******REDUCED TO SELL*****Come and purchase your piece of the Florida, Disney Dream. 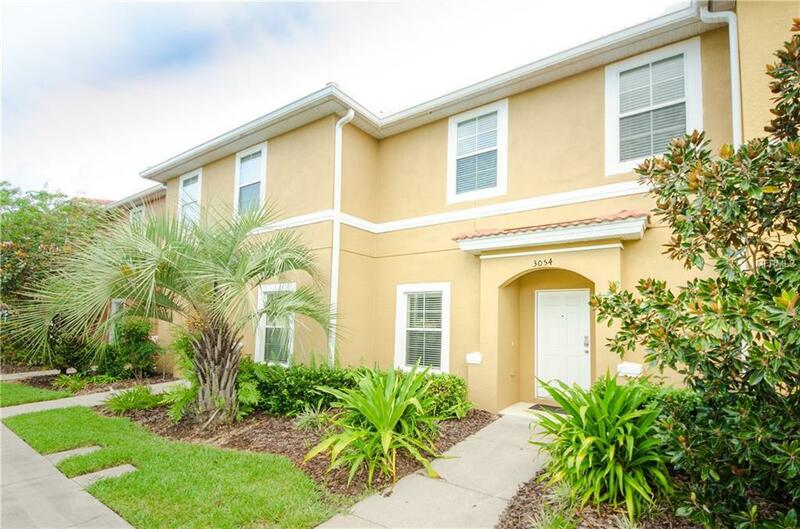 Encantada is known as one of the best vacation rental developments in the Disney, Orlando area. With high end amenities and all you need to have a great vacation you will not need anything more. The house is also finished to a very high standard as the rental of this house is so busy you will be able to have it rented when you are not using it. Encantada is nestled just of the main highway of 192 but so close to restaurants, shopping and fun that you will have so much to do, and when you are not in the theme parks, playing golf you can relax in the high end community facilities set up for your enjoyment. What is even better if you want some time to yourself you can relax on your private veranda with ample space and hot tub... With views to conservation you will not want to leave your home.. The house itself has two large bedrooms which are both master suites. High end finishes and flat screen tvs... Come see this as it will not last long.